Unlike previous entries in the series, no paid DLC has been released for Halo 5, with 343 Industries pushing microtransactions for the game’s online mode. According to Michael Patcher, this strategy paid off in the end. In the latest episode of Patcher Factor, the analyst noted how Halo 5 microtransactions brought more money in 6 months than any of the previous games’ DLC packs. Additionally, he noted how releasing free DLC packs kept the player base high, unlike for previous games where half the players were lost following the release of each DLC pack. As this system worked well for Halo 5, we should expect something similar for the next entry in the series, which has yet to be officially announced. Halo 5 Guardians has been released exclusively on Xbox One a while back, with only Forge mode making it to Windows 10 PCs last year. 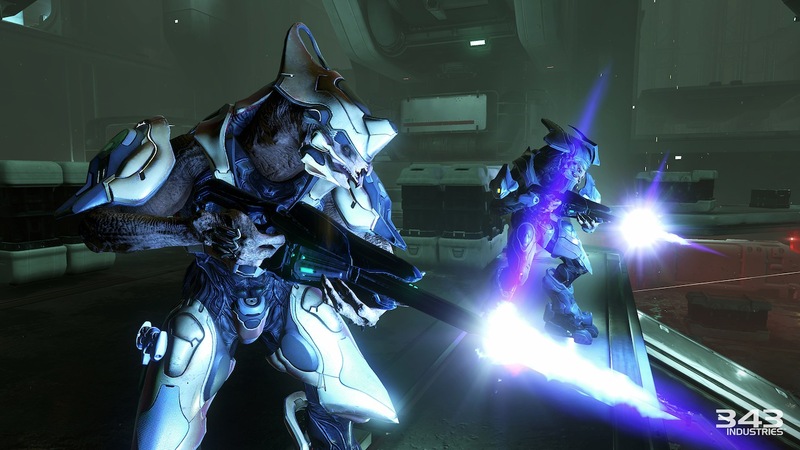 The game includes plenty of new features such as the REQ system and Warzone play mode as well as an intense single player campaign where players have to deal with an unstoppable force while Master Chief is missing. Halo 5 Guardians is now available on Xbox One.